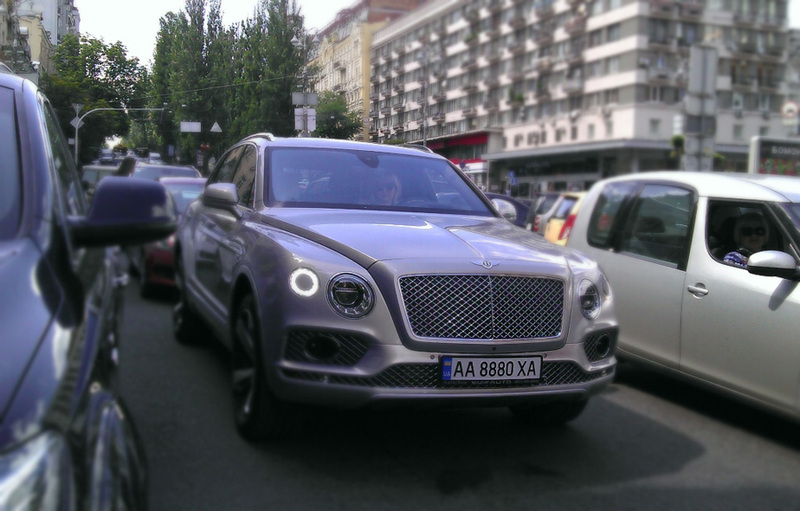 Ukrainian bloggers had their interest piqued by the latest model Bentley Bentayga (license plate AA8880HA) that appeared on the streets of Kiev, the more so because the market value of the vehicle exceeds $480,000. Journalists discovered that the fancy car belongs to the swanky mistress of Maidan activist, Supreme Rada deputy and fierce “fighter” for the bright future of Ukraine in the European Union, Sergei Pashinskiy. 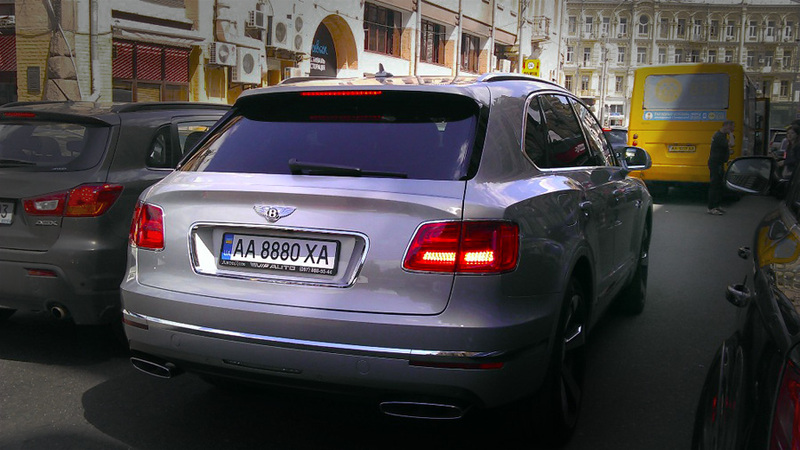 Previously, Mr. Pashinskiy was spotted in a Mercedes GL 450, which costs about 3.5 million hryvnia (about $135 thousand according to the current exchange rate). In short, this Maidan politician has money to burn. 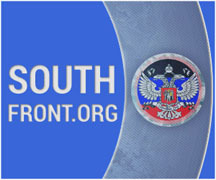 However, in his electronic declaration Pashinskiy himself wrote that he had taken a loan of 3.5 million hryvnia from a third party, and that his income for the year amounted to more than 147 thousand hryvnia (salary and compensation payments related to parliamentary activity). His wife’s income amounted to about 552 thousand hryvnia (interest and insurance benefits). According to the e-declaration, the deputy and his wife do not keep money in the bank, and yet Pashinskiy has 150 thousand dollars, 90 thousand euros and 4.5 million hryvnia disposable cash. His spouse—200 thousand dollars, 50 thousand euros and 3 million hryvnia, cash. Without Hillary Clinton in the office of President of the United States, the writing is on the wall for these corrupt, hate filled scumbags and their genocidal campaign in East Ukraine. May sanity prevail at the earliest opportunity. May all the death and destruction come to an end. May peace and prosperity return to all regions. I believe and hope it is now inevitable that a military conclusion is neither necessary nor possible. Slavyangrad did good. Well done Gleb and friends.